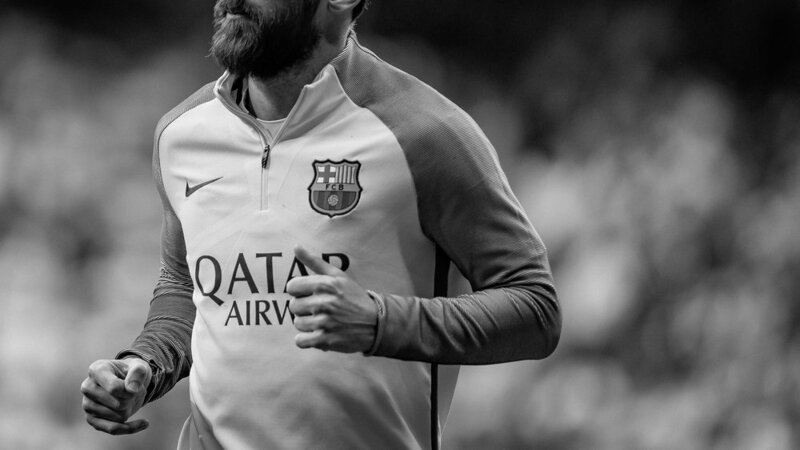 adidas football - el clásico — godspeed, good sir. 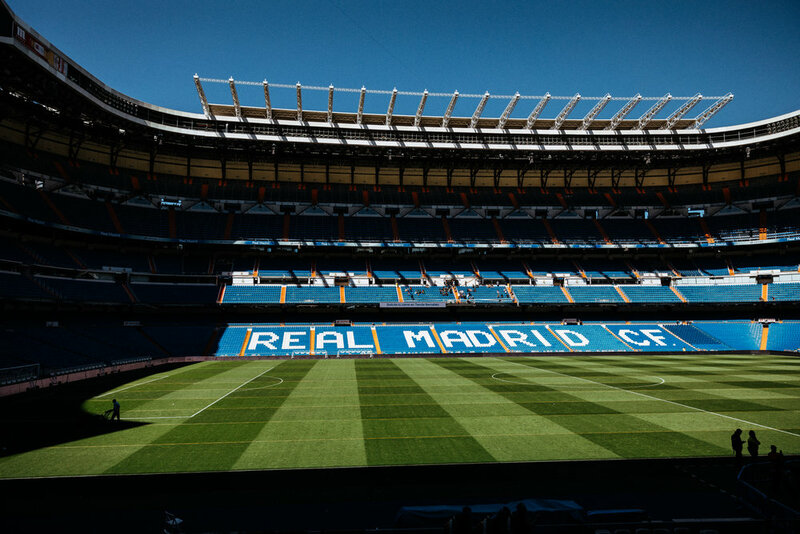 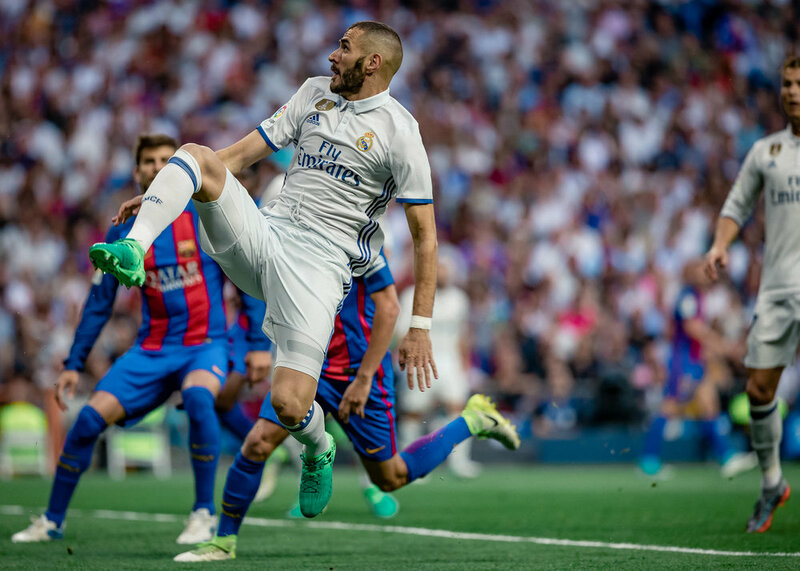 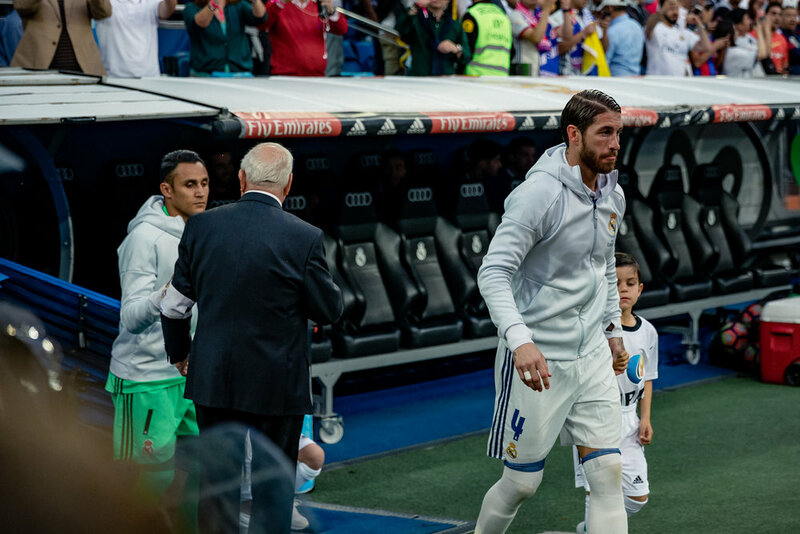 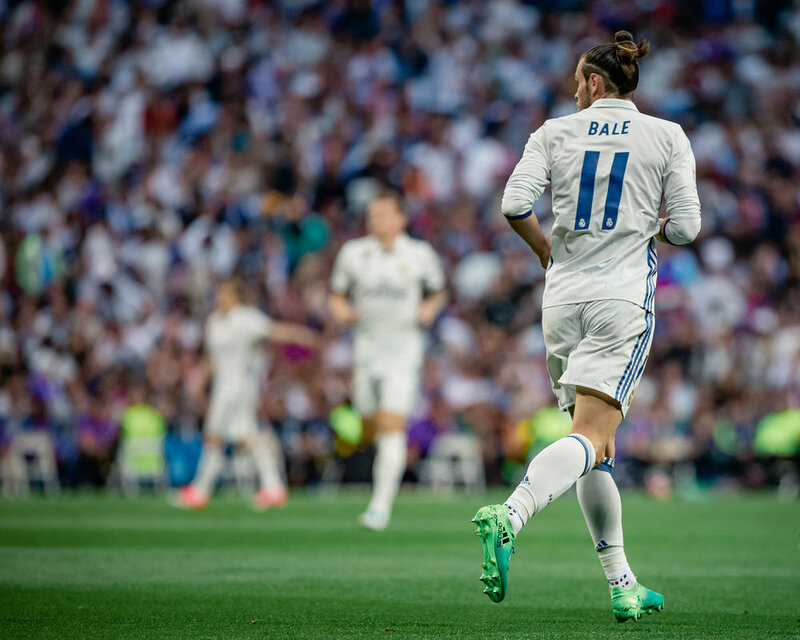 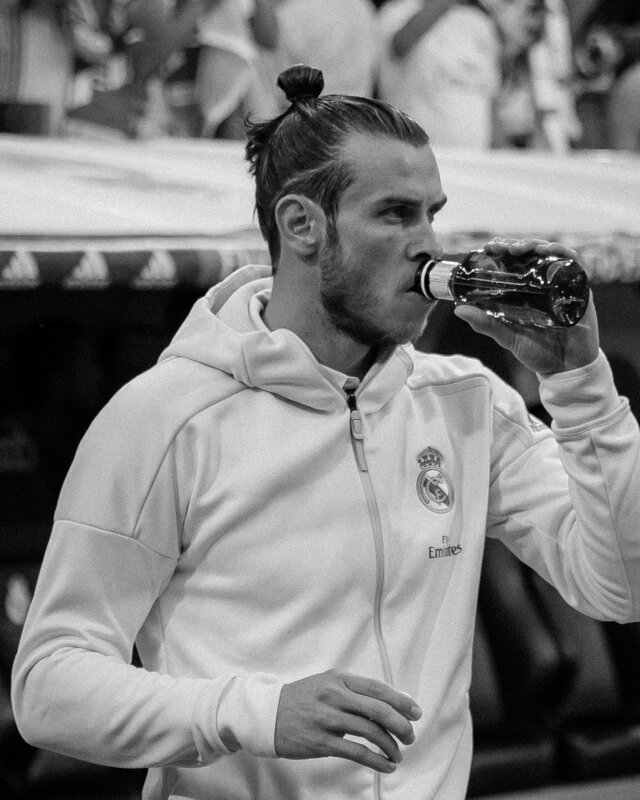 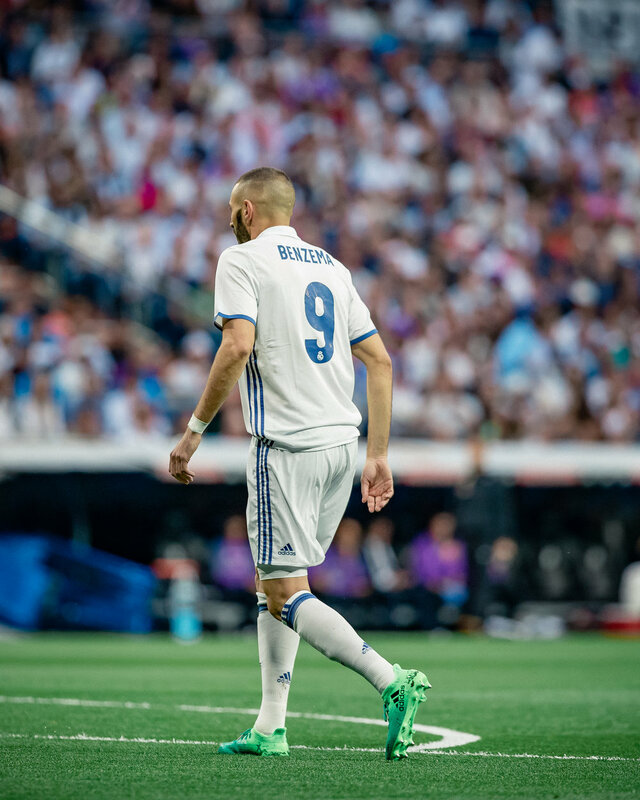 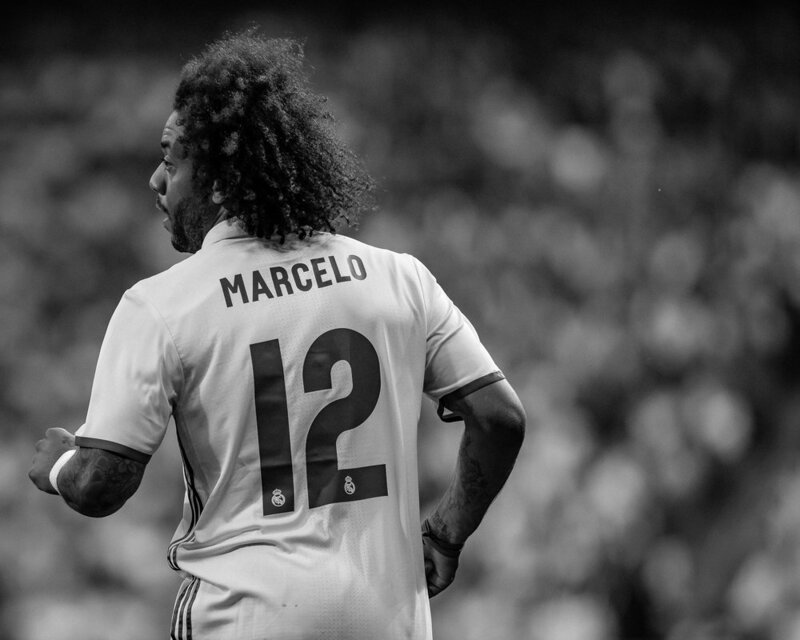 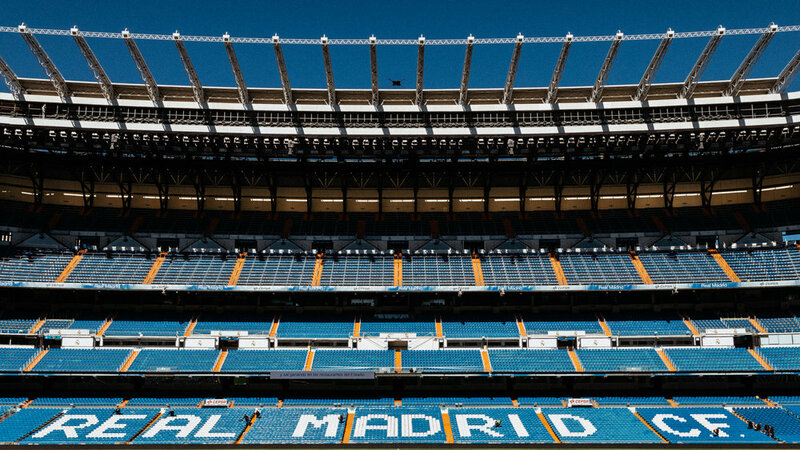 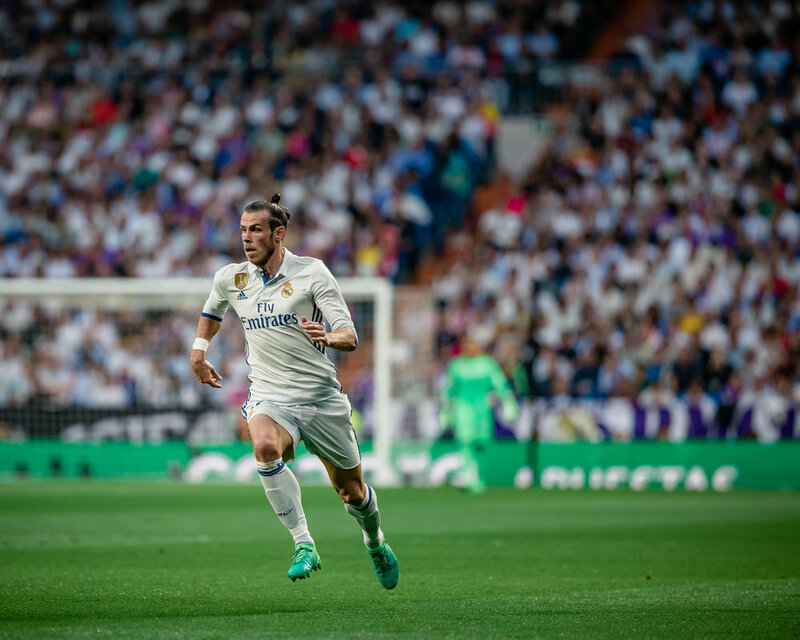 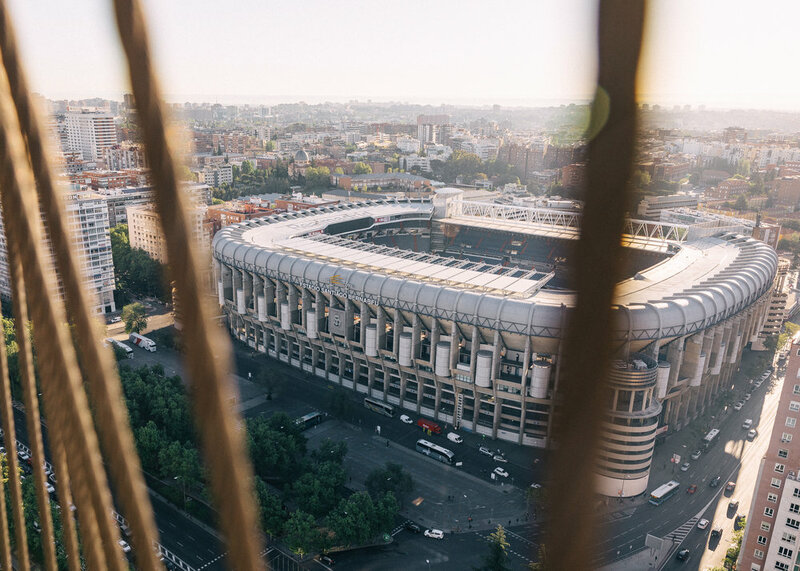 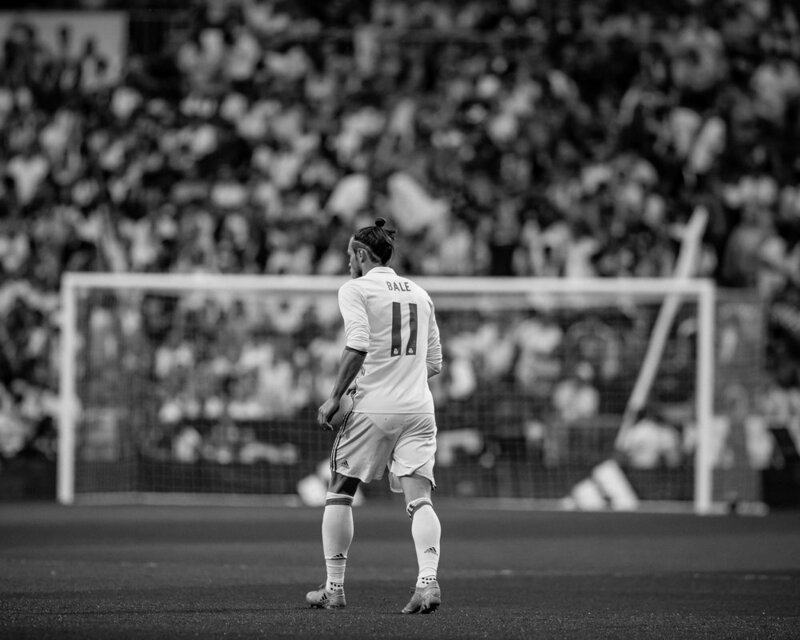 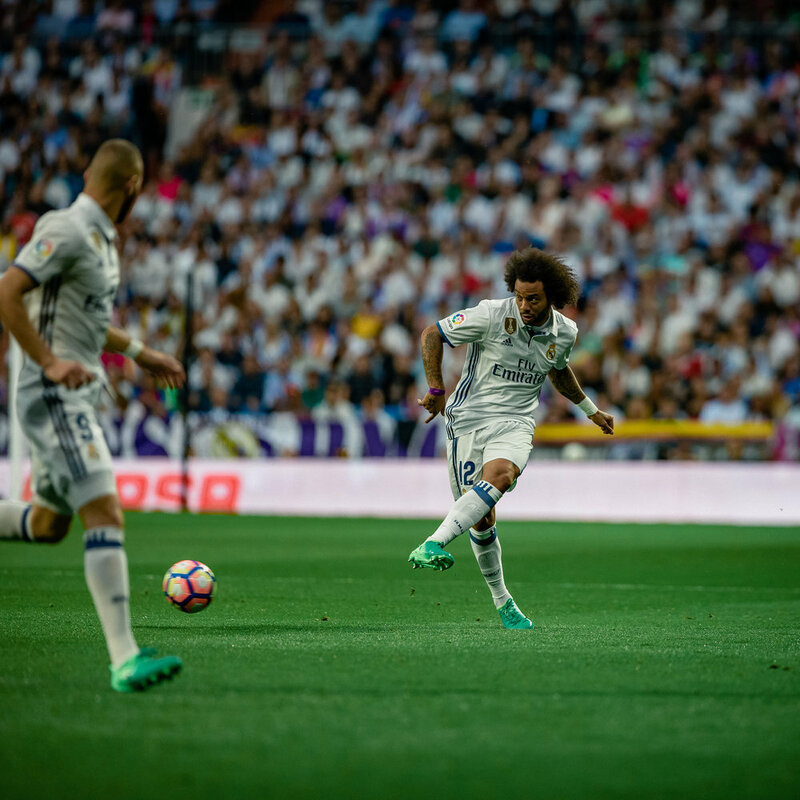 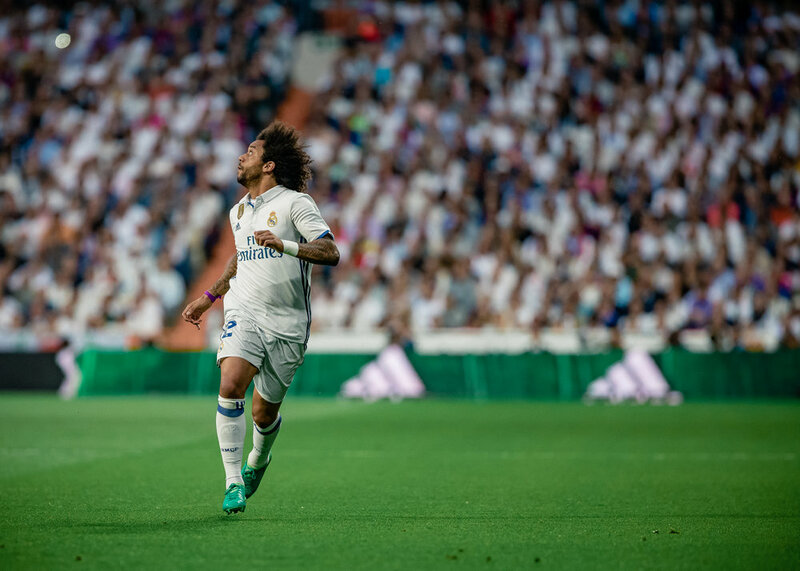 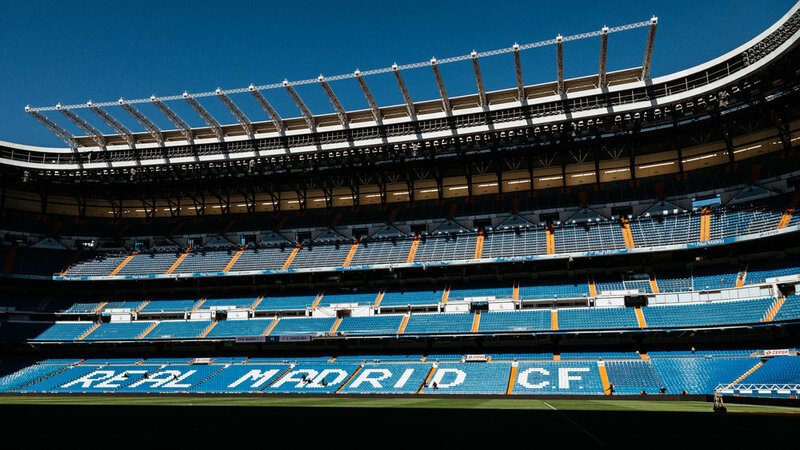 day one in madrid: scenes from real madrid's training grounds, santiago bernabeu stadium & a lifelong supporter interview. 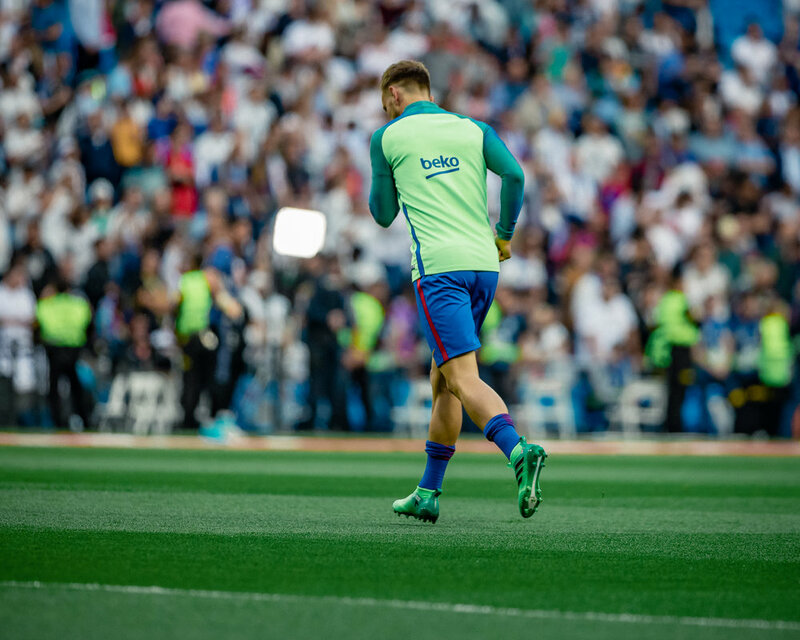 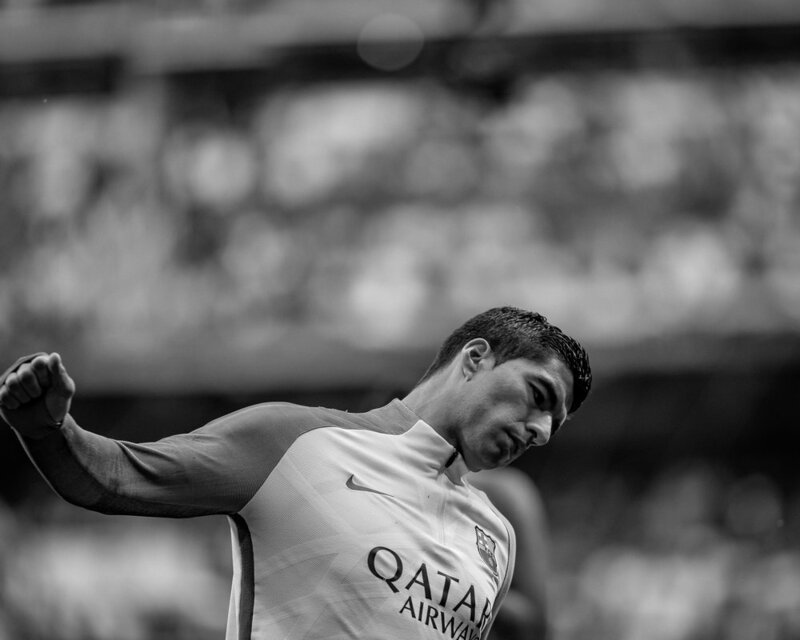 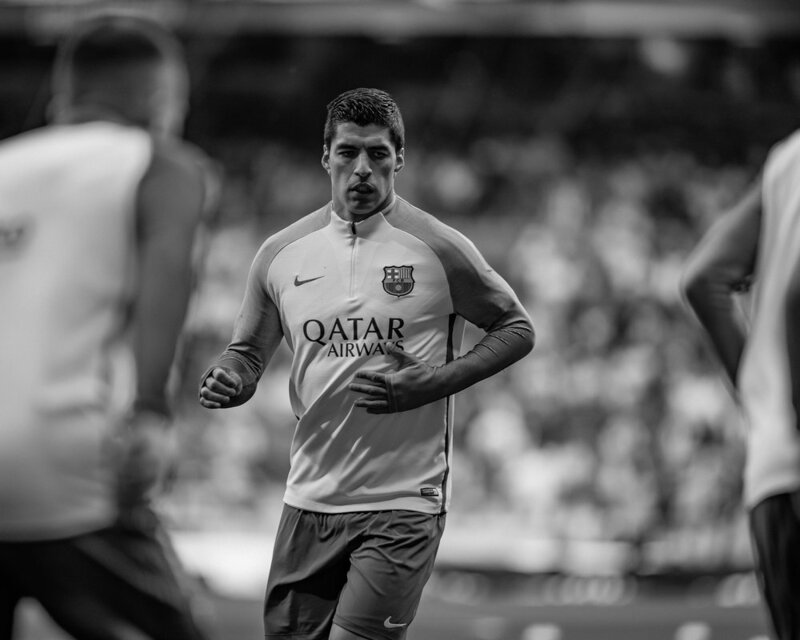 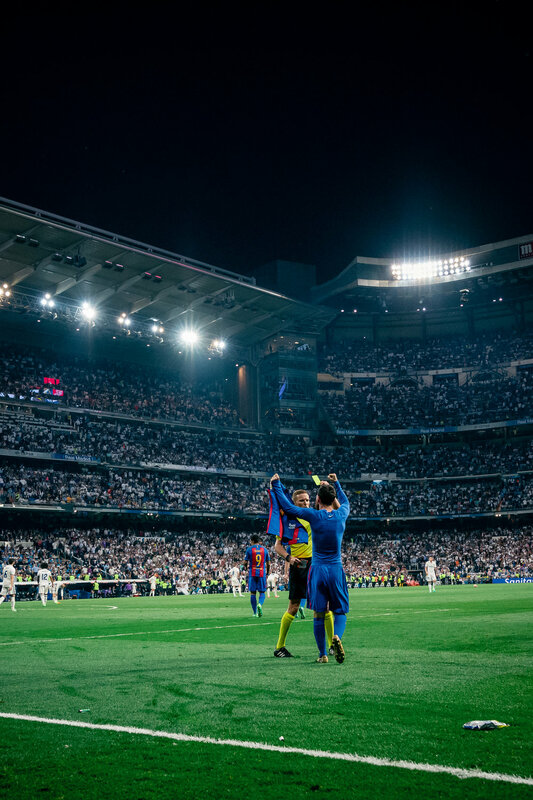 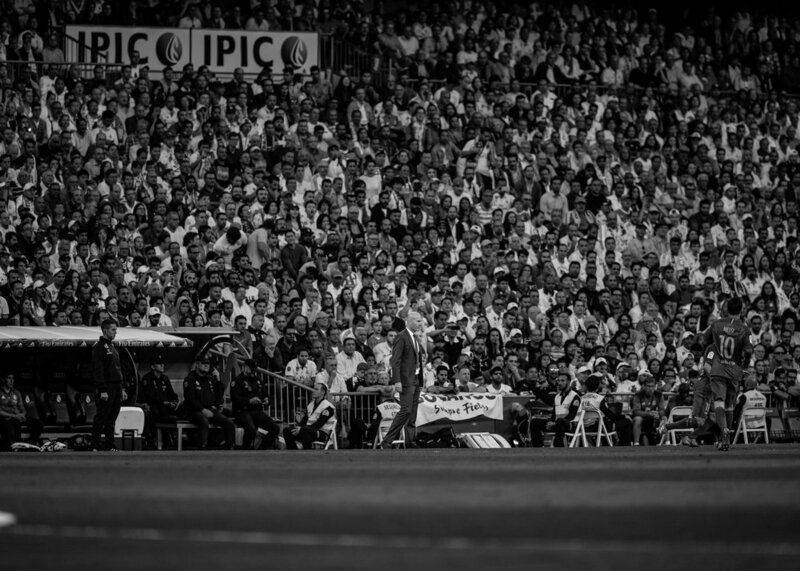 game day in madrid: scenes from el clásico. 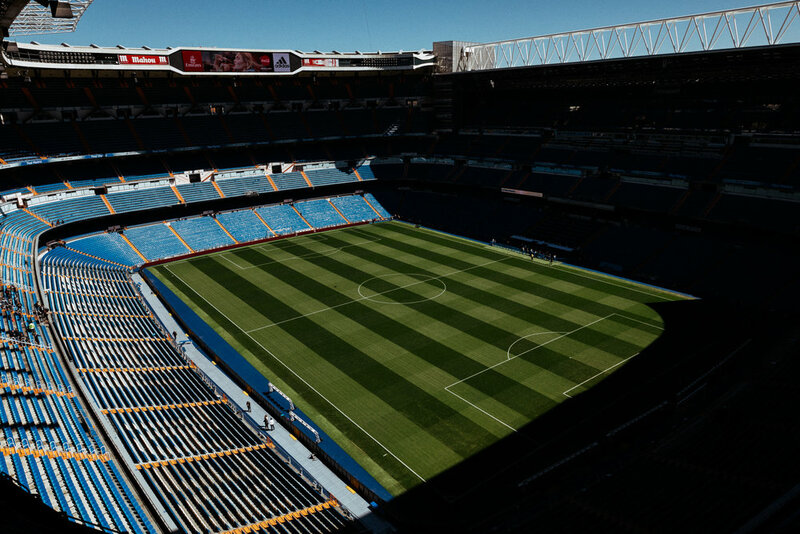 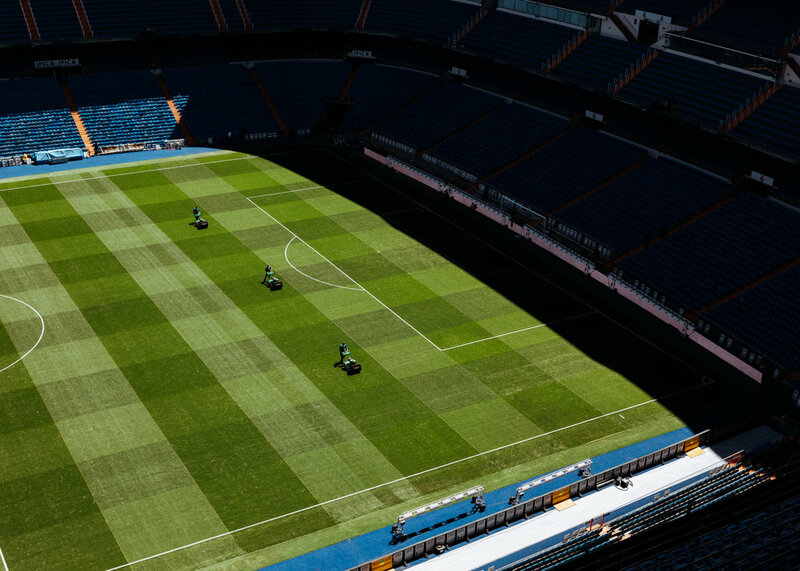 day two in madrid: more scenes of the santiago bernabeu stadium.